So you create an awesome article, it’s now time to generate traffic to your blog… The question is how do you do it? Instagram is a blog traffic generator. Images tell a story. 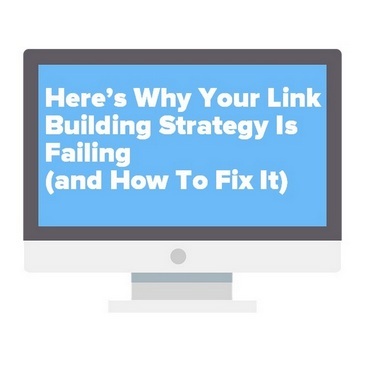 It doesn’t have to be a sales pitch and a link. Images are visual and they show what you are about. If you want to generate traffic with Instagram then you really need to stay within a niche and be consistent. Your images need to link on from each other so you are known for what you do. 95% OF ALL SOCIAL MEDIA ENGAGEMENT IS HAPPENING ON INSTAGRAM! There are 2 key areas that you should focus on when creating articles and attempting to increase blog traffic. 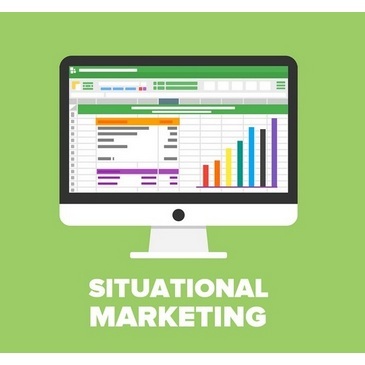 These 2 areas will bring you clickthroughs when you are found via search engines. The Title: this needs to be appropriate to people using Google to search for information. Keyword phrases are great when implemented in your title. If you were searching for what you are writing about then what would you search for? That is a great starting point for a title that will be found on Google. The Description: you should always write a meta description of your posts. 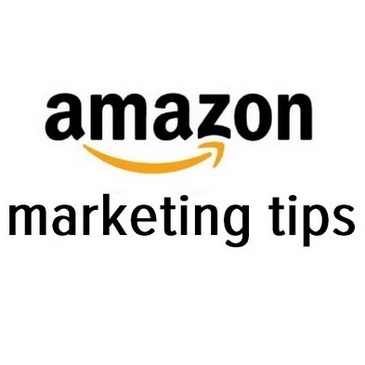 Give people a clear idea of what they can expect if they click. Sum up what your article is about straight away. Make this text unique and not just a copied section of the article. SEO optimize your posts. You need to turn all the lights green on your SEO plugins. 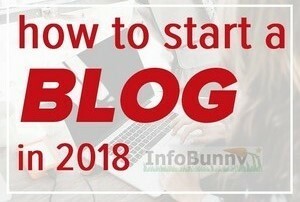 If you are not using WordPress or any plugins then here is what to do. Just make sure that you are implementing HTags and alt image text on your images. Get involved with all forms of social media. Social media is probably the fastest way to get the word out there and increase traffic fast. Build your following and grow your engagement and be known for what you do. 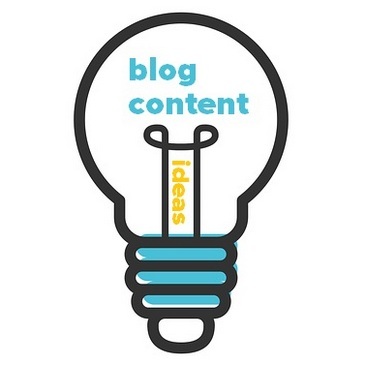 Blogging social sites are great for generating interest with small snippet type articles that lead to the full post. Other socials like Twitter and particularly Google plus will really help you get indexed and crawled fast. 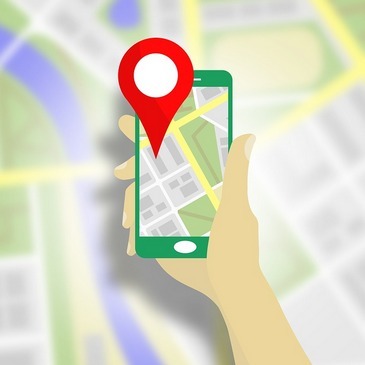 Remember the faster that Google finds you the sooner the web can find you. 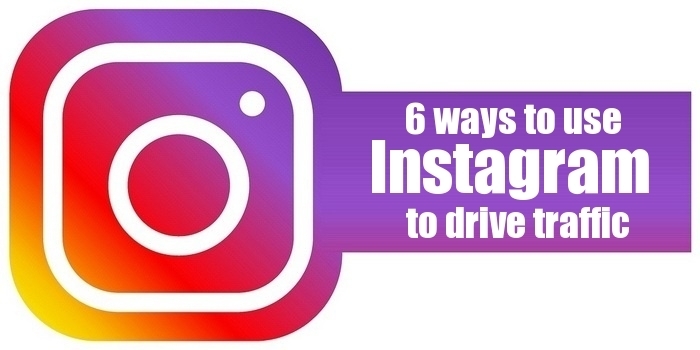 Here is my 6 step checklist to generate traffic with Instagram. You can pretty much apply these steps to all socials. Commenting and engaging on other bloggers sites is a great way to build relationships and gain valuable backlinks. If you are actively posting relevant comments then the authors and commenters are sure to check you out. Comments are a great way to get visitors to your blog. You need to be actively building comments on your articles. Comments are signals for the search bots to keep going back to read the conversation. They help Google re-evaluate your content. The better your search results the more you are found. All bloggers need good content. By being a good guest blogger and adding value to someone else’s blog, you’re going to build relationships with other bloggers. 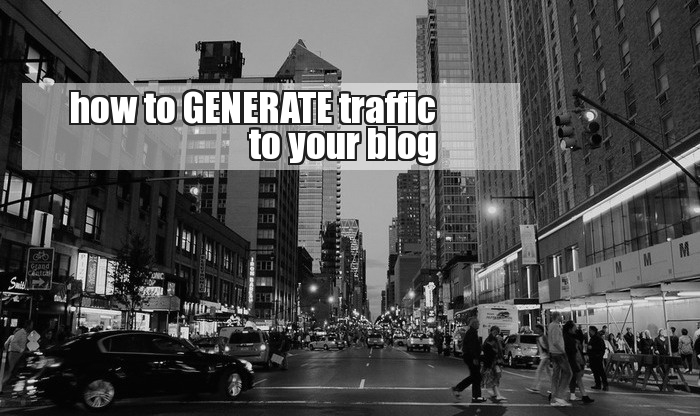 I hope you have found my 5 really easy ways to generate traffic to your blog article useful. Now it is over to you. 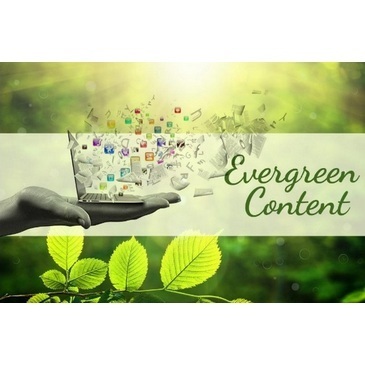 Do you implement any of these traffic generation tips? perhaps you have a few of your own? Let me know in the comments below. 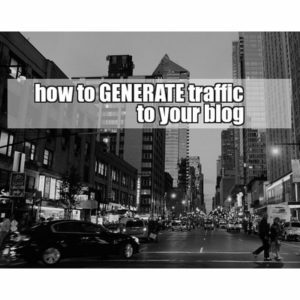 Looking to generate traffic to your blog? 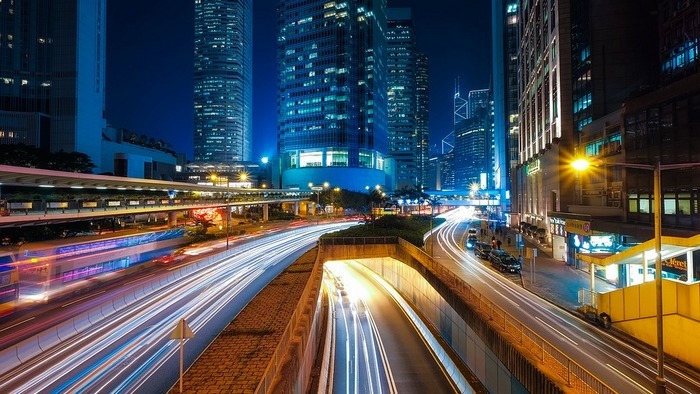 Here are 6 ways to generate traffic for free. So how do we increase the traffic that comes to our sites? 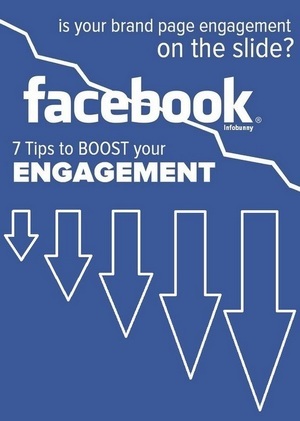 Well social media is indeed a great place to get instant referral traffic. I think you have shared some wonderful points here. Thanks Adam, how did you find my article ? was it an organic search or via social media? Great traffic generation tips, thanks. I really must start using Instagram more, also Pinterest. My preferred plugin for SEO is Yoast because it’s so easy to use. Joy Healey recently posted…USA Delivery Address Required. Can Anyone Help? Thanks, Joy, I have written a fair bit about Instagram, you should check out my other offerings. You make some excellent points about using social media and building relationships with other bloggers. 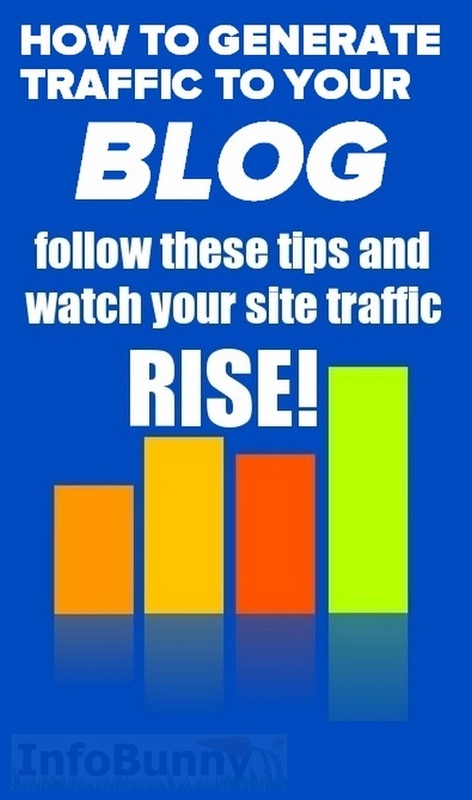 Two of the best ways to get traffic to your own blog. 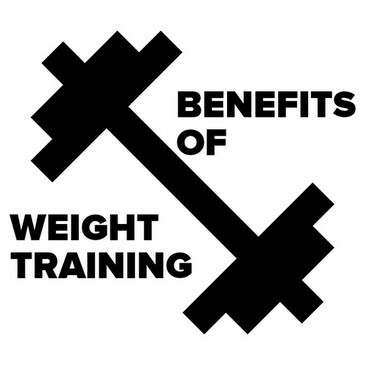 Learned a lot of good tips here! Thank you! I have been lazy with Instagram but I think your post here is getting me fueled. Enstine Muki recently posted…This Affiliate Marketing Tactic won’t fail you. Trust Me, the 3-P method Works! Check out The8App, it is a better option now than Instagram. 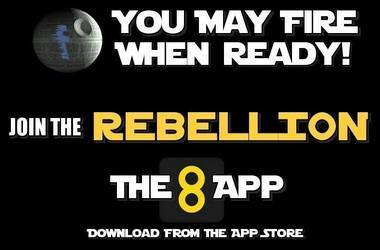 You can register at http://www.the8app.com or download the app from the app store. The app is the better option during development of the platform.